On Tuesday afternoon, Victoria’s upper house of Parliament voted down the Labor Government’s Equal Opportunity Amendment Bill. 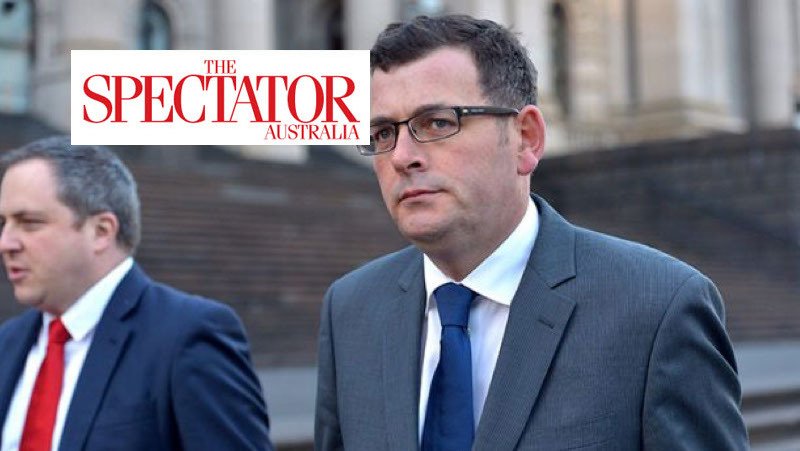 The Bill was a direct attack on religious groups in Victoria, as it restricted the ability of religious groups to make employment decisions based on whether a candidate or employee agreed with and practised the religion. The Bill would have restricted religious organisations; churches, mosques, synagogues, and temples, along with faith-based schools, welfare agencies and healthcare organisations from choosing to hire people who agreed with the religion.